Renew and rejuvenate in our inviting, positive Brunswick hair salon and day spa where you can truly relax and enjoy your treatment. 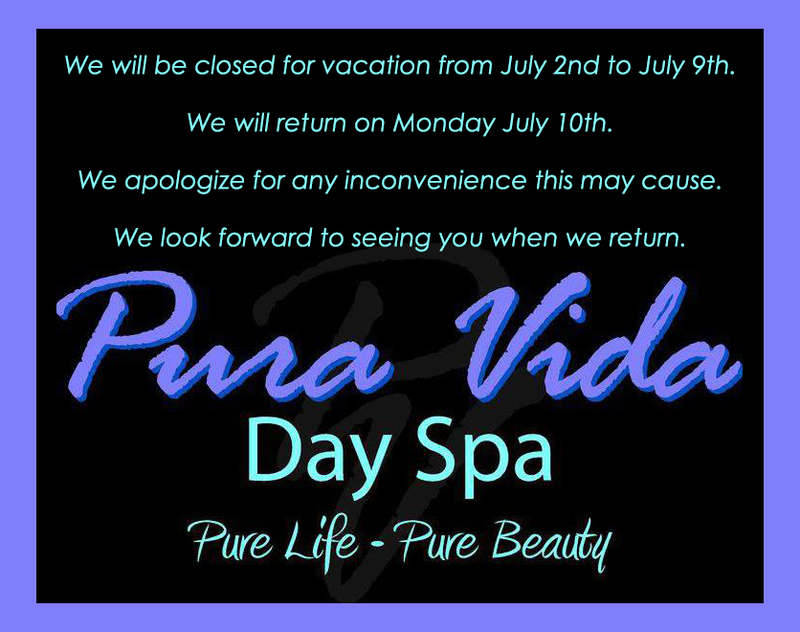 Experience the latest in hair care, massage, skincare and other spa services. 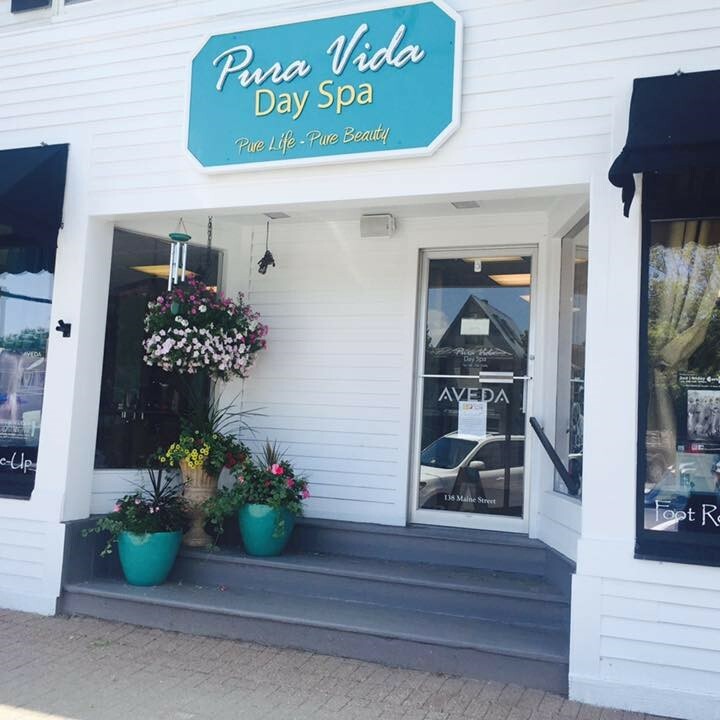 Our hair salon and day spa carries a full line of Aveda and other natural products, and we look forward to providing you with a personalized spa experience. 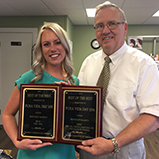 We are so excited that we have been recognized for our professionalism and dedication to providing the best possible services to our clients! Our clients are very important to us and their satisfaction is our number one priority. Thank you to all who voted and please keep voting here!